This site may contain links to other sites. 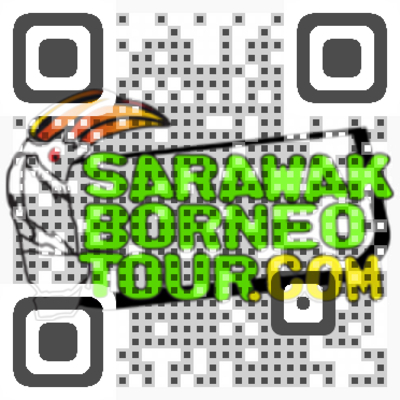 SarawakBorneoTour.com is not responsible for the privacy practices or content of such websites. SarawakBorneoTour.com has security measures to protect loss, misuse and alteration of information under our control. Procedural and technical safeguards are in place to ensure that information submitted will be secure and sage to protect and prevent misuse.